eBay expanded its consignment service to the jewelry category, which had already included handbags and watches. The “eBay Authenticate” program allows a small number of sellers to benefit from the program after eBay terminated the eBay Trading Assistants and Trading Posts programs that had been open to all sellers. 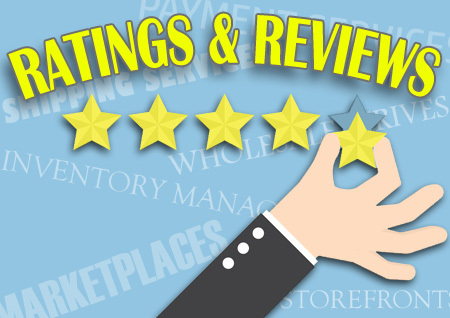 eBay presumably provides greater search exposure to those few sellers with whom it partners, and they certainly gain an edge by operating under the eBay Authenticate branding. One seller dominates the eBay.com/authentic/jewelry landing page. How do we know the listings are mostly from one seller? 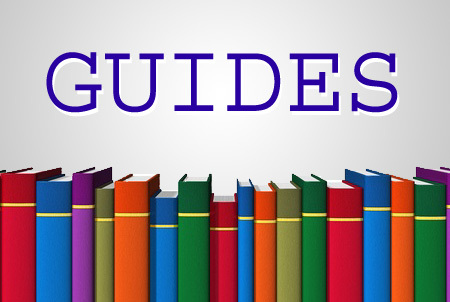 The company uses watermarks in its images – which violates eBay’s Picture policy, feeding into many sellers’ perceptions around eBay favoritism. 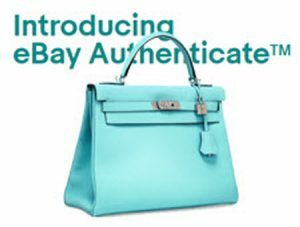 eBay stated in Monday’s announcement, “eBay Authenticate offers “authenticity verified” high-end jewelry, watches and handbags for the holidays,” leaving other sellers at a disadvantage while continuing to pay standard eBay selling fees. Today, eBay announces the expansion of eBayAuthenticate into the luxury jewelry category, offering holiday shoppers more than 45,000 high-end diamond and other gemstone jewelry, verified by professional authenticators. 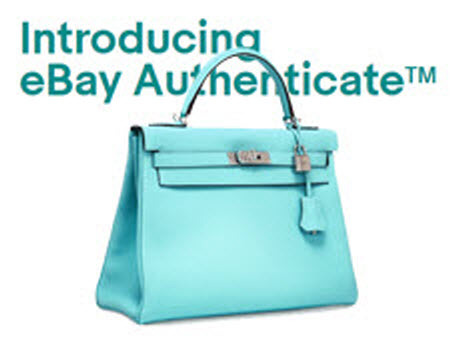 eBay’s Authenticate service, which launched in the luxury handbags category in 2017 and luxury watches category earlier this year, now includes listings for necklaces, earrings, rings, and bracelets, all marked with an “Authenticity Verified” label. Whether purchasing jewelry for themselves or a loved one, shoppers turn to eBay for a wide selection of options at incredible prices. In fact, 50,000 jewelry items are sold per day on eBay – that’s more than 2,000 sold per hour – and one diamond ring is sold per minute. To start shopping eBay’s assortment of authenticated jewelry, visit eBay.com/authentic/jewelry. The big jewelry sellers don’t necessarily need this service. Rather than limiting it to “more than two dozen of eBay’s top-rated sellers,” they should make it available to other honest sellers who would like to be able to sell high priced jewelry without fear of being scammed. So many sellers say they won’t sell expensive things on eBay because of the lack of seller protection, so why is eBay limiting this service? it is essentially a joke.